The World Parkour Championship aims to bring you the most incredible Parkour action with our network of global events. Highlighting the top athletes in the World, in some astounding locations, and all of the action live-streamed so that you don't miss a single moment! 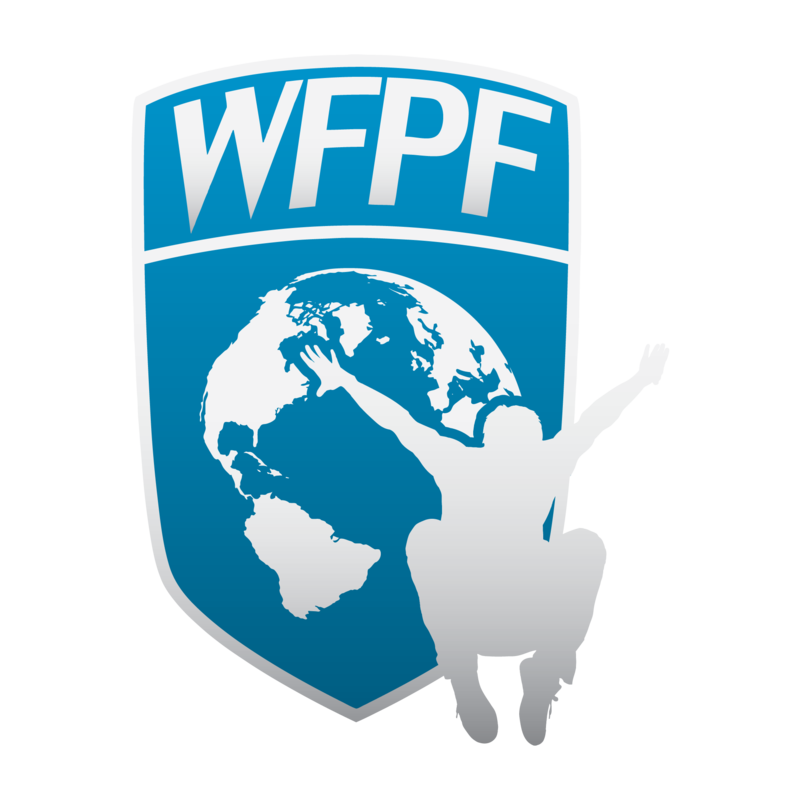 Created by the WFPF, the World Parkour Championship brings Parkour to a global audience, and will allow fans from across the World to enjoy each event.